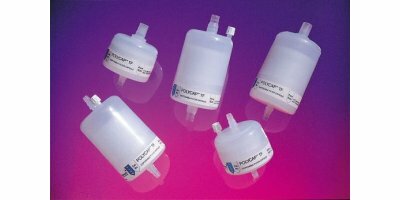 Whatman ReZist range of syringe filters has been specifically designed to be resistant to organic solvents. 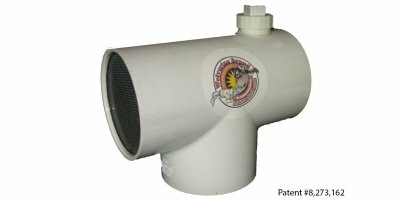 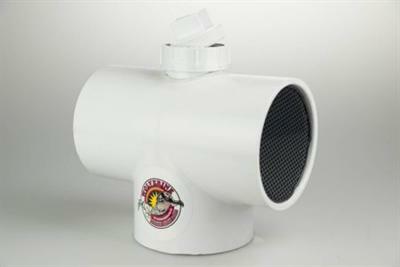 These filters are highly suitable for the clarification of aggressive organic solvents. 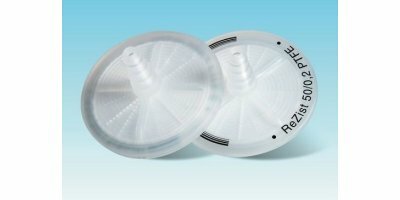 ReZist 30 mm filters can also be used as a venting filter for small vessels. 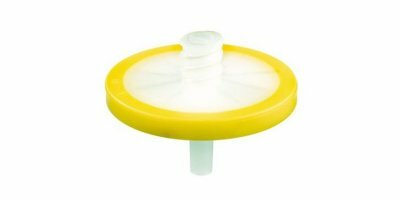 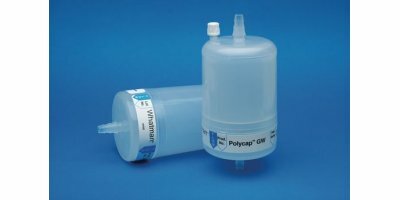 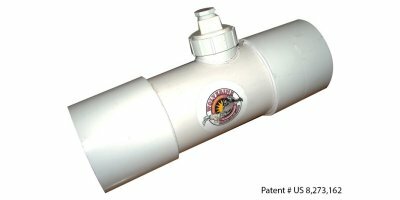 Specifically designed for field sampling, GE’s Whatman Polycap GW ground water sampling filter capsules are a polyethersulfone (PES) filter that can be used as a convenient in-line filter unit. 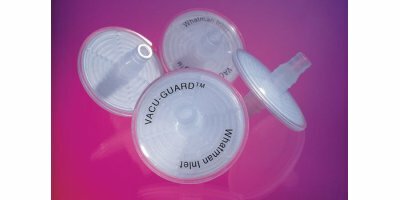 VACU-GUARD 150 capsule filters available with a choice of chemical traps: activated carbon, molecular sieve, or desiccant. 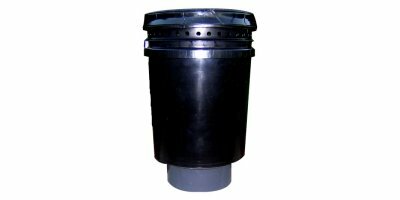 ReZist in-line filters are lightweight air venting units suitable for protective vents, in-line filtration, and isolation applications when working with chemically harsh solvents. 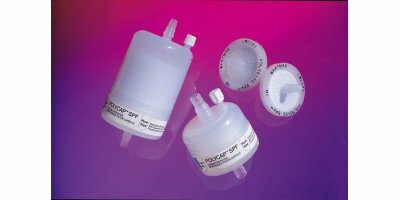 Polydisc SPF disc filters from GE contain a glass microfiber (GMF) and polyethersulfone (PES) stack designed to purify serum and other hard-to-filter solutions. 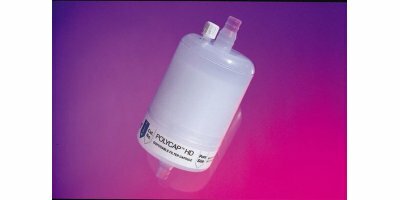 Polycap HD (Heavy Duty) capsule filter offers a broad range of particle size retention ratings and excellent filtrate purity with polypropylene filters (PP). 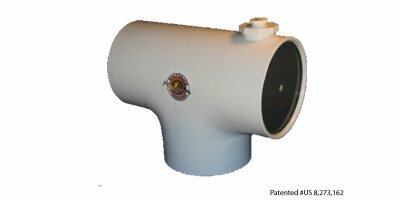 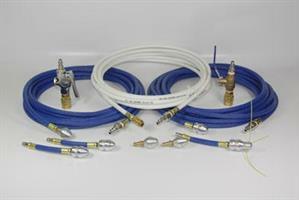 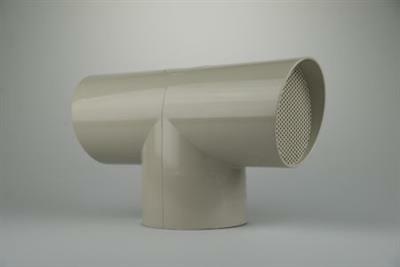 GE’s Whatman Polycap TF filters are made with durable, hydrophobic polytetrafluoroethylene (PTFE) membranes in a polypropylene housing for use with organic solvents and chemically aggressive solutions. 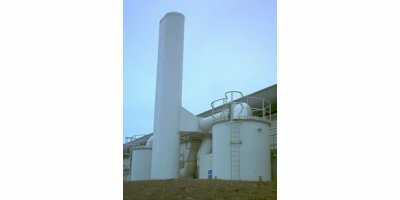 In partnership with our carbon and dry media framework suppliers, ERG offers a comprehensive range of activated carbon, impregnated carbon, oxidising alumina media, and hybrid, multi-media filters. 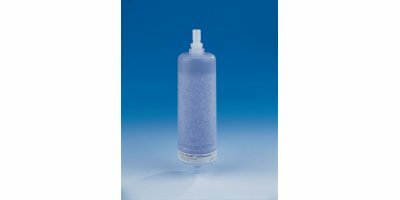 For the Middle East market we also offer in situ water and chemically regenerable carbon.